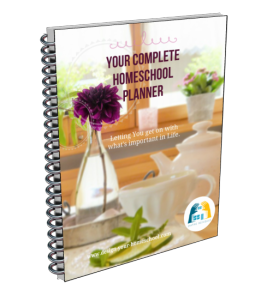 The Charlotte Mason Curriculum is described in detail in the six volumes of The Original Homeschooling Series and especially in Volume 6: A Philosophy of Education. This page describes how Charlotte Mason would teach the Knowledge of God. We would call this - a Homeschool Bible Curriculum. Charlotte Mason divided the school years into Forms. I will describe her curriculum and subsequent ways to design your own approach in four stages – Years 1-3; Years 4-6; Years 7-9; Years 10-12. Use this as a suggestion of ideas of how a Charlotte Mason Curriculum or Living Books Curriculum can be developed with materials and resources we have today. Charlotte Mason says, "Education is part and parcel of religion and every enthusiastic teacher knows that he is obeying the precept, -"feed my lambs" - feed with all those things which are good and wholesome for the spirit of a man; and, before all and including all, with the knowledge of God." The four gospels of the New Testament and the book of Acts are also read. How can we encourage our children to know God? Here are some suggestions we have used over the years. Although we have not been as consistent as we would have liked, these resources have been our most used and favourites. Read the Old and New Testament through a number of times in the Years 1-6 and ask them to narrate the stories to you and others. You may choose to write their narrations or have them write the narrations of each story (when they are older). In this way each child will have their own narrated Bible - both Old and New Testament. I have used A4 Visual Arts Diaries for my children's own Bible Story Books. I have glued in ruled pages or ruled lines on the page myself, when the children were old enough to write their own narrations. They also draw a picture of the story. When they were younger, they would draw and orally narrate what the Bible story was about. I would write their narrations into their Bible Story Book or type it out and glue it in. This is easy to read and arranged story by story. We have loved using this and it has been the best to accompany the Bible, understanding how the people lived, what they ate, how they dressed. This book provides Bible background and brings Bible times to life - with colour pictures.This can be used as an introduction to the Bible account before reading from the Scriptures. Set time aside for family devotions. Family devotions can be a time in which you go through the Bible together as a family, or work through different books of the Bible. We have found it difficult to choose a devotional family book which suits all ages. Some are said to be written to young children and then use difficult language. Mostly we read through the Bible -Bible story books when younger, and then book by book when older. We often read the Proverbs in the morning at breakfast and have followed the date of the month to choose which chapter in Proverbs we read. May 1st - Proverbs 1; May 31st - Proverbs 31 and so on. 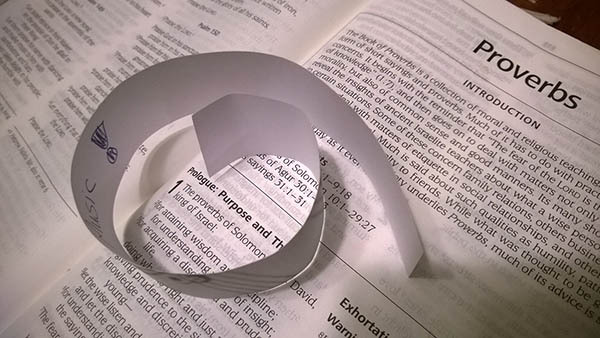 This family time can be a good time to use doctrinal material to teach a summary of the Christian faith. 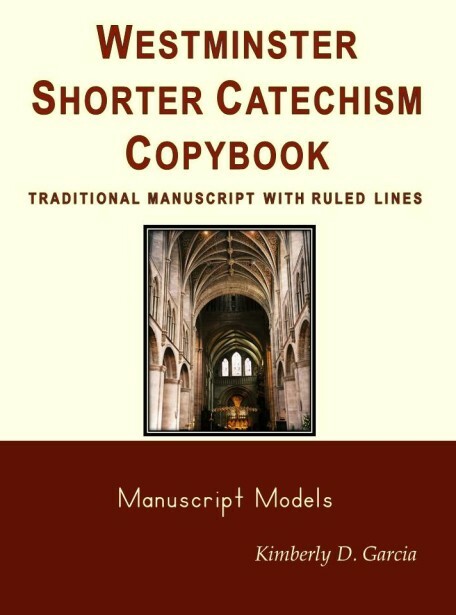 You may want to teach a catechism (The Westminster Shorter Catechism; or Questions and Answers from the Heidelberg Catechism). 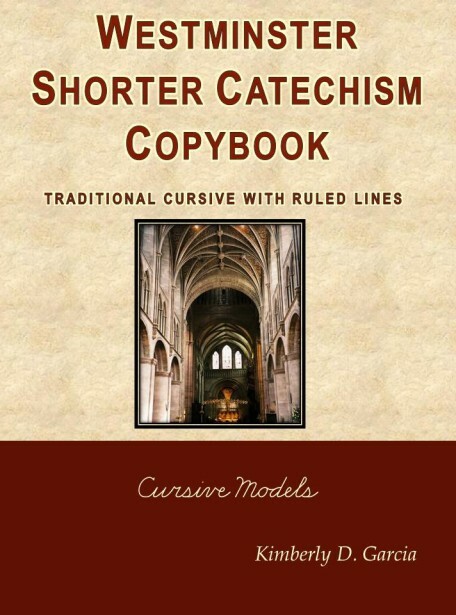 The Copybooks below from Brookdalehouse will help your children not only memorize the catechism, but also practice their handwriting or cursive while copying them out. Highly recommended! The Bible reading time should be followed by prayer and can also be followed by singing. You can also create your own Hymnbook in which you continually add favourite hymns and songs. One book we have used is A Year with Your Children in the Bible. This book is a daily devotional book which guides the family to scan the Bible in a year. You could encourage the older children to read the Bible chapters between each day's reading in order to read the Bible in its entirety. Leading Little Ones to God. As always, lead by example. Yes! Easier said than done!! However, I know you realize that as you maintain your own devotions, your children can follow your example. Your children will more likely create a habit which they have observed for years. At this age, personal devotions should include own Bible reading, prayer- perhaps an evening prayer/song. If you like the Heidelberg Catechism, you would love this as your own devotional book - From Rebellion to Redemption. Praying for others: Teach your children to pray for others. One of the greatest things we can teach our children is to be other-centered. One way we do this is by writing prayer needs on key-rings which we place in a container. Each person takes a key-ring and prays for this person when we have our family prayer. Another good prayer resource is to use Operation World or Window on the World to focus on specific needs of different people groups. Memorization is a great tool to meditate and recall scripture. Choose narrative passages, parables, psalms and well known scripture passages to memorize. Shorter verses are also good to memorize, but always choose a larger one for each child to memorize and also use for copybook. Choose a new passage every 4-5 weeks, depending on the amount of verses and the age of the child. You may also decide to include catechism questions and answers as part of their memorization time. Ages 12-15: Read for themselves the whole of the Old Testament as produced by H. Costley-White in his "Old Testament History. "- This contains brief historical explanations and commentary. Another Bible commentary is used for ages 15-18: One Volume Bible Commentary. The New Testament is dealt with in the same way: a reverent reading of the Bible text followed by a narration. In the upper years the four gospels, Acts are read as well as the Epistles and Revelation. Catechism, Church history and Prayer-Book are treated in much the same manner and give opportunities for summing-up of Christian teaching. Special times on Sundays may be useful for this specific teaching. See the Bible Resources page. How can we encourage our children to know God in the upper years? Many of the suggestions for Years 1-6 should also be applied in the older years. Personal Bible Reading: Reading through the Bible through the year. Personal devotions will include a personal Bible Reading plan, prayer, Bible study, and may include reading of apologetic books through the upper highschool years and keeping a prayer journal. At times we have enjoyed listening to the Bible on CD. Some books we have used with our children in Years 9-12 and beyond. Learning how to lead family devotions and being active in preparing and leading a discussion/ Bible study/ devotion. Encourage own personal prayer times and the use of a prayer journal. Plan times to pray with and for your child. Remember that our children's faith must be real and personal and so we must continually bring them to the Lord in prayer. Continue memorization of large scripture passages. Also memorizing catechism answers, speeches from Church history. Teach your children to prepare a Bible Study which they can give at a meal-time devotion. What does the passage say about God? What does it say about the work of the Holy Spirit in the life of the Christian? What does it say about mankind? What action is it asking of us? 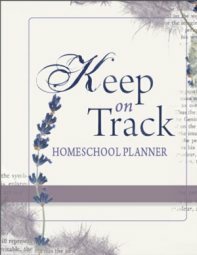 Teach your children the use of the Bible study tools- concordances, Bible Atlases, Bible time-lines, Bible Dictionary, Bible Handbook. See the Bible References in the Bible Resources page. These links will soon be made active.